The Blue Crew is flying into 2019! August 26, 2018 was the 6th Anniversary of VFR Sundays, and we are still going strong. We are happy to see the Blue Crew and New Pilots get together every weekend. After 6 years of flying, we have completed our world tour! We’ve seen a lot of fantastic sights and some interesting weather. There will be many more adventures and discoveries in the future as the SBR VFR Sundays continue with new sights, flights and missions! Load up the Bolivian marching powders. Way South of the Border! We have changed our primary voice chat server to Discord which is available here. ===> https://discordapp.com/ Where a quick registration of your e-mail will get you going. We recommend installing the Discord App and then join the SkyBlueRadio Channel via this invite. ===> https://discord.gg/rpMmPWj This allows the group to chat live and coordinate our flight traffic when no ATC is online. 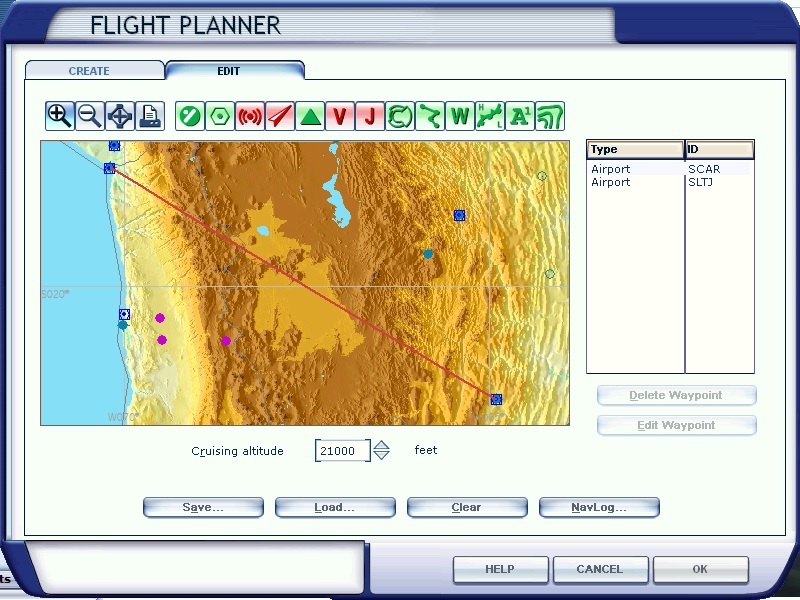 Flights flown on the VATSIM network will be noted. You can register for free at http://www.vatsim.net/ and get set up. Flights flown on the IVAO network will be noted. When in Euro Zones, IVAO is here at https://ivao.aero/ to register for free with their network. Want to keep up to date on Sky Blue Radio’s VFR Sundays? Send an e-mail to info@skyblueradio.com and we’ll do our best to notify you of destinations and any changes.